Samsung Galaxy M20 is doing well in the market and is considered Samsung’s first smartphone that worth its price. Anyway, until now, the handset was available through flash sales but due to demand, the company has decided to push it through open sale. If you are fan of Samsung or want to buy this smartphones, now is probably the best time for you as it is now available through open sale. We have already reviewed this handset before which you can read by clicking here. 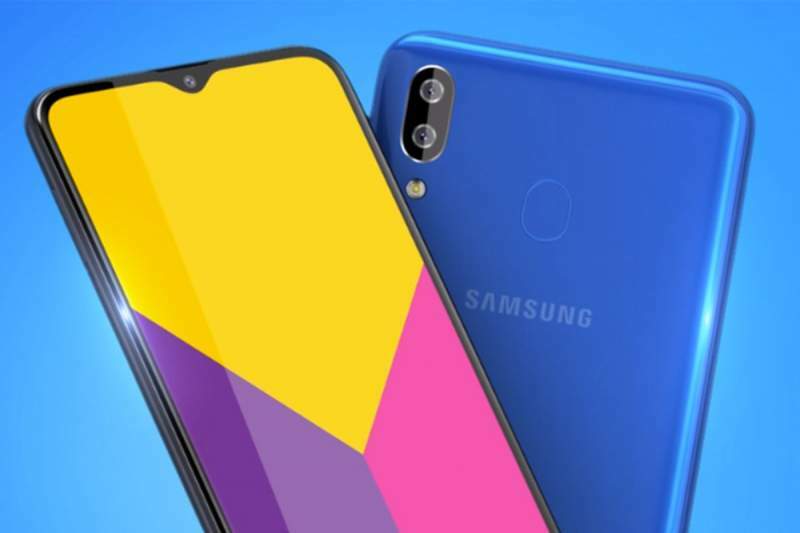 The Samsung Galaxy M20 comes in two variants: 3GB RAM with 32GB ROM and 4GB RAM with 64GB ROM, and the company has revealed, through its official Twitter account, both variants are now available through flash sale. Talking about the price, the 3GB+32GB variant costs ₹10,990 whereas the 4GB+64GB variant is priced at ₹12,990. Both variants are available in Charcoal Black and Ocean Blue colors. Talking about specifications, the Samsung Galaxy M20 features a 6.3 inch full HD+ Infinity V display with full HD+ resolution and 19.5:9 aspect ratio. Powering the smartphone is Samsung’s in-house developed latest Exynos 7904 SoC which packs an octa-core processor. Running on Android 8.1 Oreo-based Samsung’s own skin Samsung Experience 9.5, the handset comes with an expandability option of 512GB. Coming to the imaging department, the Samsung Galaxy M20 features dual rear camera setup comprised of 13MP and 5MP ultra-wide sensors. The company has also placed an 8 megapixels shooter at the front for selfies and video calling. For security, it comes with a fingerprint sensor as well as facial recognition system. Further, the handset is backed by a massive 5,000 mAh battery.